Learning to play a musical instrument or having singing lessons helps teenagers make better progress in English and maths. This is the finding of our research with The Institute of Education – which has now been published in the British Journal of Music Education. 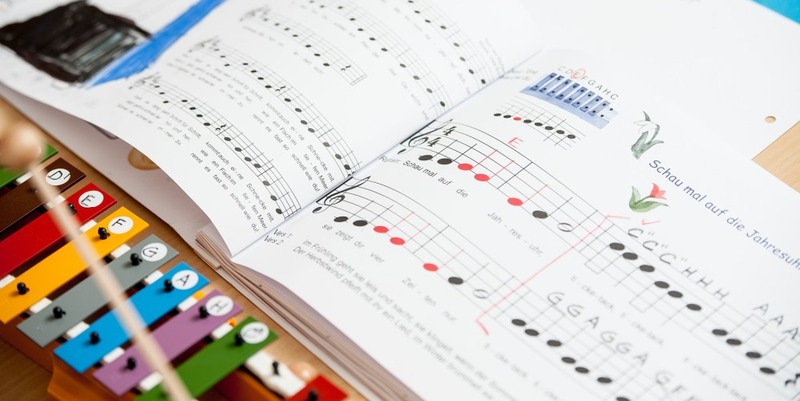 Between Key Stage 2 (junior school) and Key Stage 4 (GCSE level), children in the study who were not learning any musical instrument progressed an average of 3.03 levels in English. Children learning an instrument or taking singing lessons progressed by an average of 3.6 levels. In maths, the results were even more marked, with non-instrumentalists progressing an average of 3 levels, and instrumentalists progressing an average of 3.83 levels. Read more and where to find the published research paper (British Journal of Music Education).